football Super Savings for your Football Party! Super Savings for your Football Party! 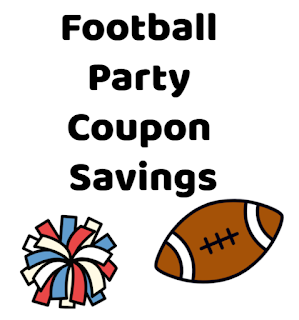 Here is a list of just some of the great printable coupons that you may need to save on your football parties this weekend!! 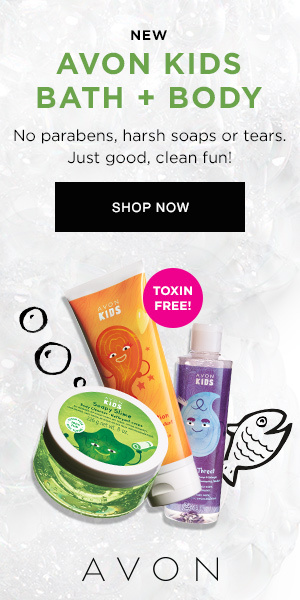 Click here to pre-clip all of these coupons. You can easily unclip those you don't want to print!